Z – When Should My Helmet Be Reconditioned? To learn more about helmet safety, visit the NOCSAE website. Youth, high school, and college athletes run, drill, sweat, practice, and play in a football helmet day after day, Friday night after Friday night, and, well, they just become nasty inside. This can be treated by simply following the cleaning directions on the helmet. A good way is just having the athlete bring the helmet in the shower and with mild soap clean and rinse the helmet. Though it is surprising how rare this simple step occurs, it is worth the few extra minutes. Beyond the daily and weekly maintenance, two steps are critical to a helmet’s performance – proper fit and regular reconditioning. A helmet must have the right parts, and be fitted properly to the athlete. Do not simply hand a player a helmet. When you buy a helmet, it comes with specific, important care instructions. Keep them where you can refer to them often. If you misplace them, it just takes a simple search to find them online. As a last resort, call the manufacturer and tell them what you need. Manufacturer’s warranties are clear about how to keep the certification and warranty intact. The information is often right on the helmet. Many require helmets to be reconditioned and re-certified after the second year of use, then every other year after that—at a minimum. Sending a helmet to a professional reconditioner is the only way the helmet and its parts are going to be inspected, cleaned properly and if needed, replaced. The reconditioning process is, in its basic form, cleaning and sanitizing. Another process, recertification, tests the helmet (or one in its group) for proper performance. Pay attention to the labels applied to the reconditioned helmet. There’s the recertification label, date code, interior warning, at least one model label, a warning label on the outside, initial season sticker, and the NOCSAE label. Many reconditioners, coaches, and others recommend every helmet that gets used gets recertified and reconditioned after every season. Many manufacturers have set the reconditioning cycle at every two years. 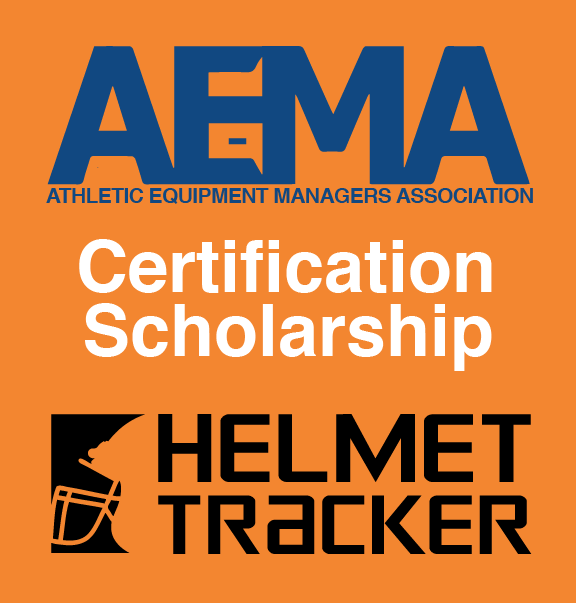 After every second season, the helmet needs to be recertified and reconditioned again, by an authorized reconditioner/recertifier—there are 23 which belong to the National Athletic Equipment Reconditioners Association—NAERA.